New Zealand is comprised of two main islands referred to as the North Island and the South Island, and then approximately 600 smaller islands. Although neighbors, New Zealand is located about 900 miles (1,500 km) east of Australia. The two main islands are separated by Cook Strait which measures about 14 miles (22 km) wide.New Zealand is long and narrow stretching 990 miles (1,600 km) long and having a width measuring 250 miles (400 km). It features 9,300 miles (15,000 km) of coastline and accounts for 103,500 square miles (268,000 sq. km). It is the 12th largest island in the world. New Zealand is home to the setting for the movie Lord of the Rings and accounts for some of the most beautiful mountain ranges in the world. New Zealand is probably more notably known for its nature, but it does have unique man-made attractions as well. What are the 7 Wonders of New Zealand? What are the 7 Wonders of New Zealand? 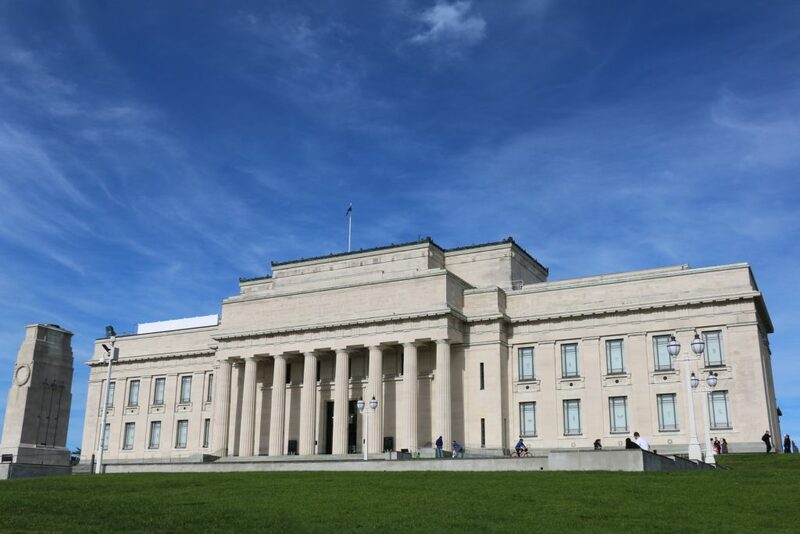 The Auckland War Memorial Museum that is comprised of New Zealand history, natural history, and military history collections. It is one of the most significant and iconic buildings in the country. The museum is home to 1.2 million photographic images, 1.5 million specimens from the natural world, and the largest collection of applied and decorative arts in New Zealand. The War Memorial focuses on honoring and remembering the soldiers who sacrificed their lives during the First and Second World Wars. All the known names of New Zealanders are listed and recognized in the halls of the museum. Milford Sound is the most sought-after attraction in New Zealand and considered one of the world’s most popular travel destinations. It also has the distinction of being one of the 7 Natural Wonders of Oceania. 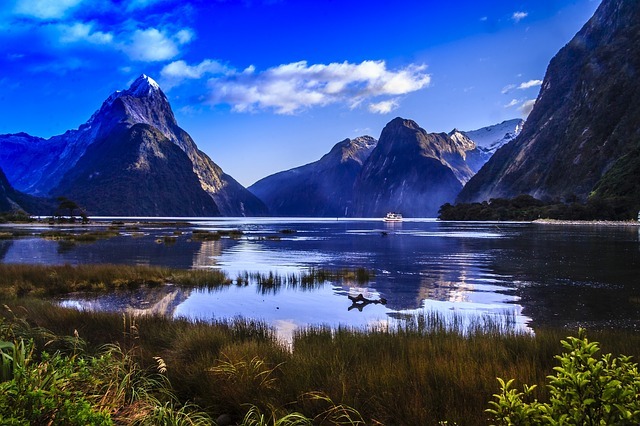 Milford Sound stretches 9.3 miles (15 km) inland and provides visitors with one of the most beautiful nature settings. Milford Sound stretches inland from the Tasman Sea with the mouth of the fjord being graced by steep rock faces reaching heights of 3,900 feet (1,200 m). Two of the more famous peaks include The Elephant at 4,977 feet (1,517 m) and The Lion at 4,272 feet (1,302 m). Milford Sound is home to seals, penguins, bottlenose dolphins, southern right whales and humpback whales. There are two permanent waterfalls with many others during the rainy season. Mount Cook is also known as Aoraki. It is the tallest mountain in New Zealand reaching a summit of 12,218 feet (3,724 m). It is located in the Southern Alps, which is a mountain range the stretches the length of the South Island. 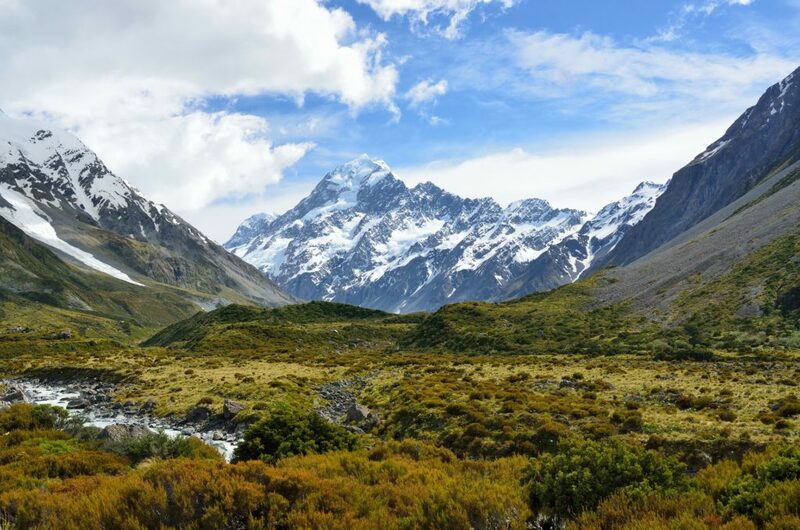 Mount Cook consists of three peaks with the Low Peak reaching a height of 11,788 feet (3,593 m), the Middle Peak reaching a height of 12,195 feet (3,717 m), and the High Peak being the tallest point at 12,218 feet. The national park area is home to over 140 peaks and 72 glaciers. Mount Cook was first summited in December 1894. It is a technically challenging climb with significant presence of glaciation, however it is a popular climbing destination. Approximately 80 people have died during an attempted summit making it also the deadliest peak in the country. The Sky Tower is a telecommunications tower that also includes an observation area. 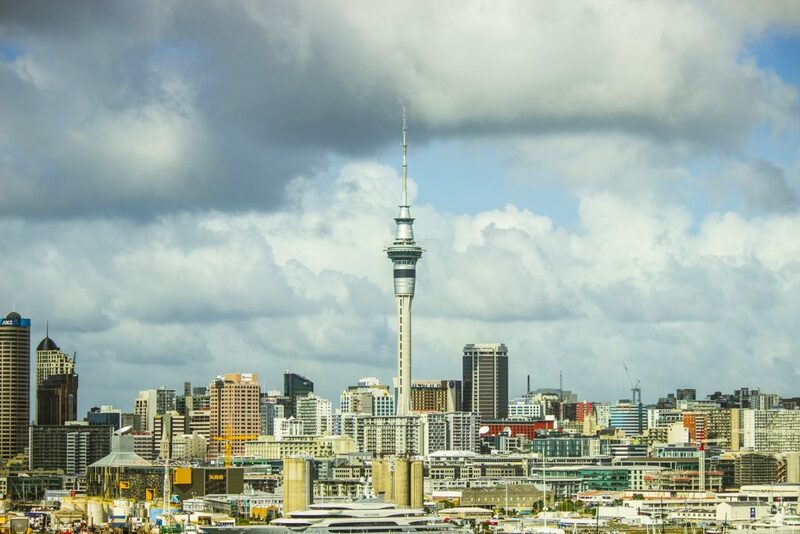 It is the tallest freestanding structure in New Zealand as well as the tallest structure in the Southern Hemisphere. It is the 23rd tallest tower in the world. The Sky Tower reaches a height of 1,076 feet (328 m). The top floor occurs at 728.3 feet (222 m) and the entire structure accounts for 59,202 square feet (5,500 sq. m). The primary observation level is located at 610 feet (186 m). The observation level features clear glass floors allowing visitors to look straight down towards the ground. The highest observation level occurs at 720 feet (220 m) allowing visitors to see a distance of 51 miles (82 km) across Auckland. The Waitomo Glowworm Caves is located on the North Island near the city of Waitomo. 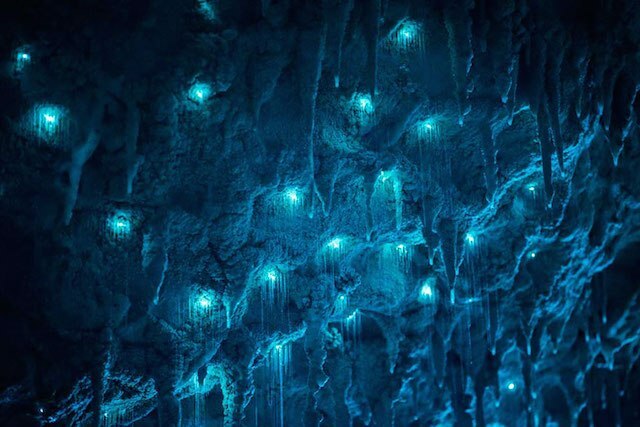 The caves are most notable for the presence of the thousands of glowworms officially known as Arachnocampa luminosa. This species of glowworm is exclusive to the country of New Zealand. The volcanic and other geological activities have created approximately 300 limestone caves throughout the Waitomo region. The most abundant animals in the Waitomo Glowworm Caves are the insects which include giant crickets, albino cave ants, and of course the famous glowworms. The glowworms are about the size of a mosquito. New Zealand longfin eels can also be found in the underground lakes.